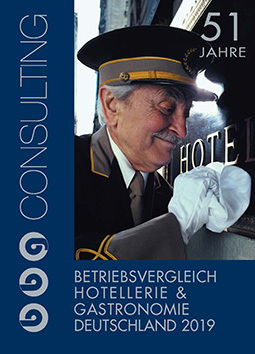 The German Hospitality Benchmarks are only published in German language. For special requests, please contact us. To order the German version please contact us.